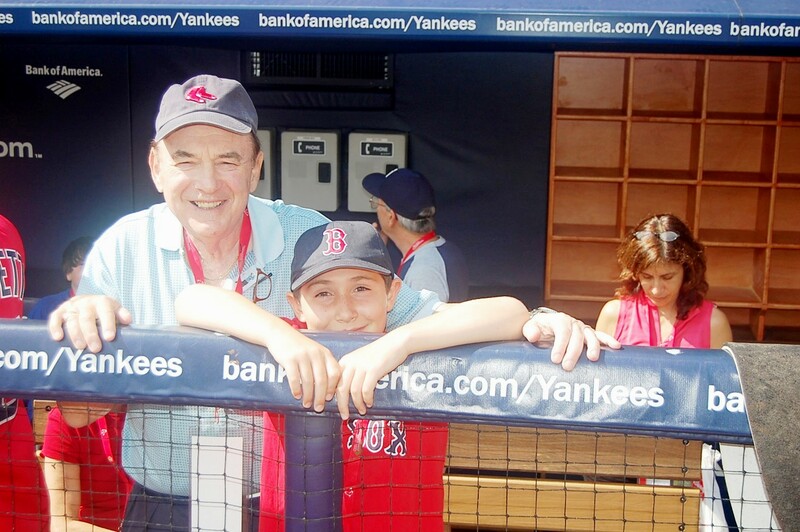 The Fourth of July Boston Pops Fireworks Spectacular marks the height of the baseball season in Boston! 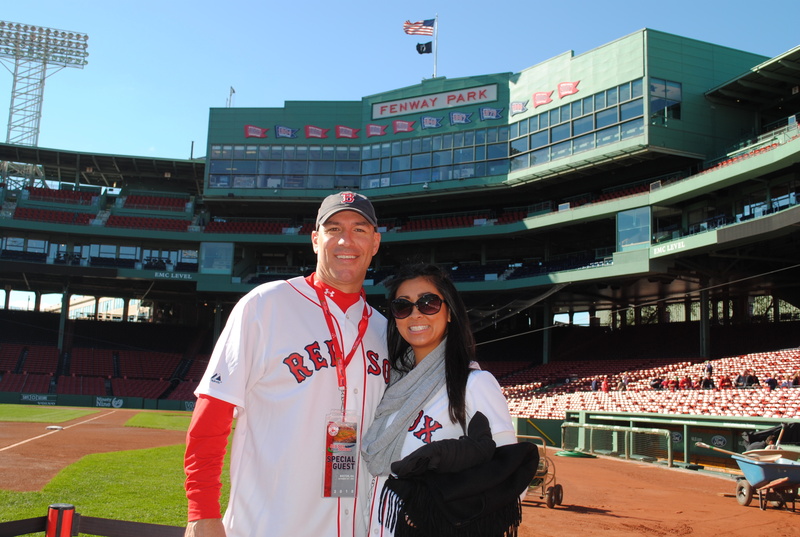 Red Sox Destinations guest cameto Boston the following weekend to catch classic AL East matchup against the Baltimore Orioles. 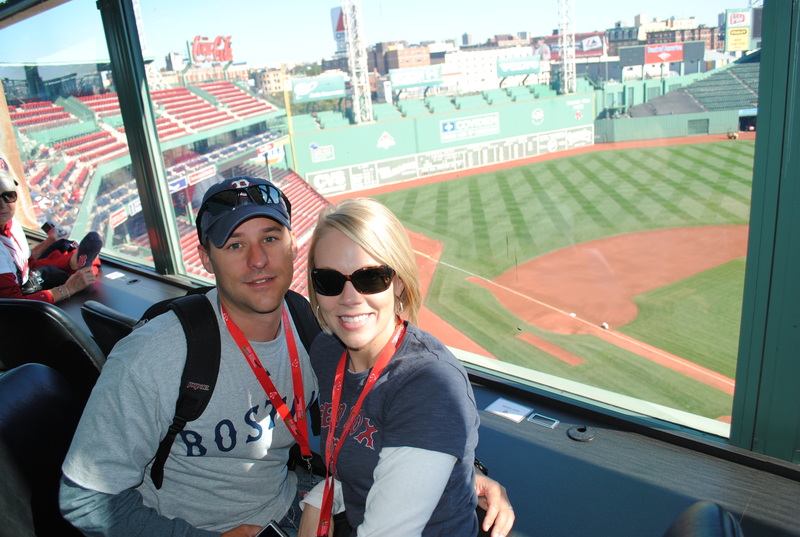 Staying in the heart of Boston’s Back Bay, Destinations guests had easy access to all sorts of Boston’s attractions and were just a short walk from the beloved Fenway Park! 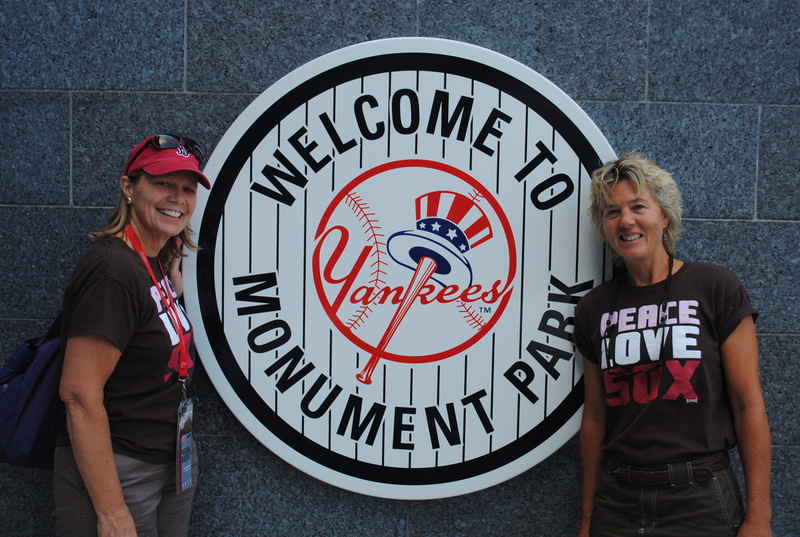 Aside from enjoying a couple nights of summer baseball, Sox fans were able to witness part of a four game seep of the O’s. 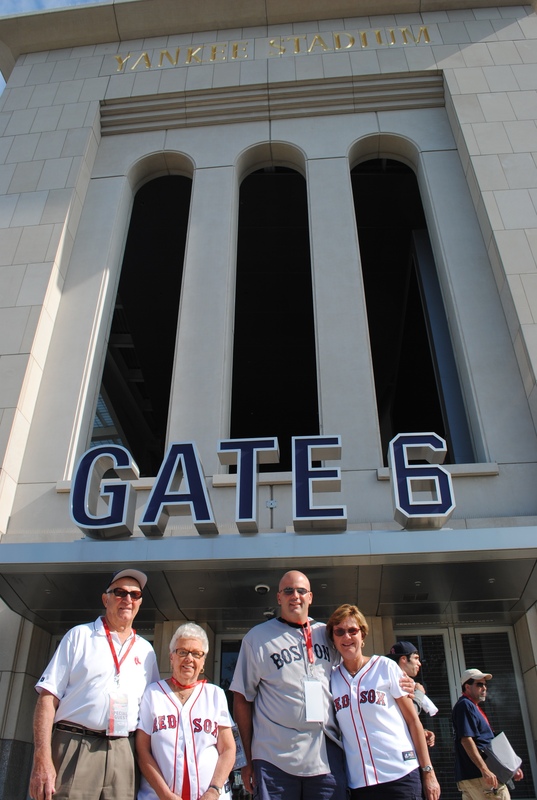 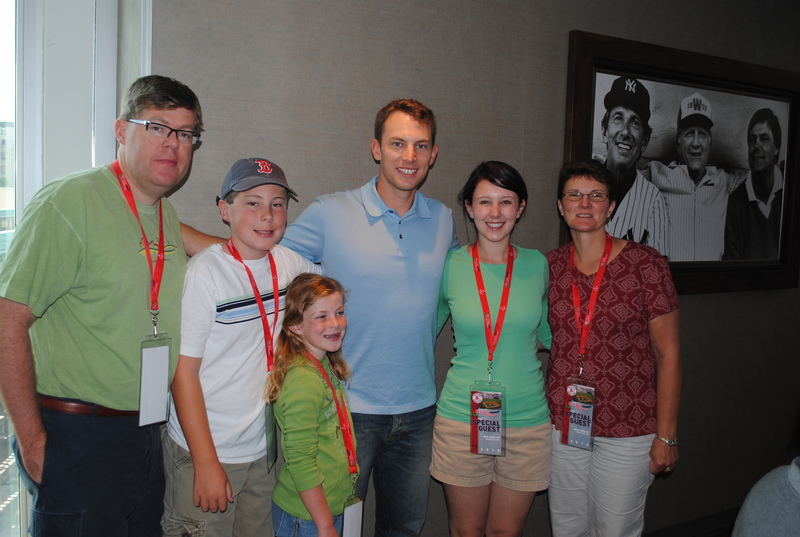 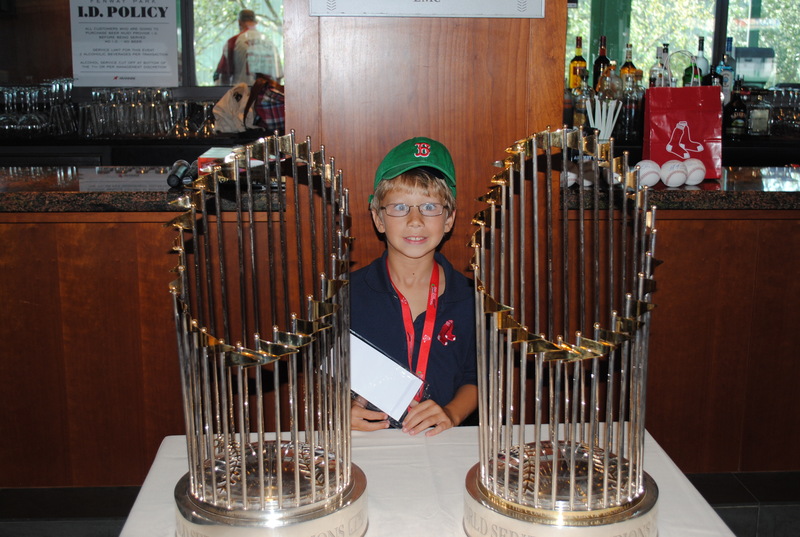 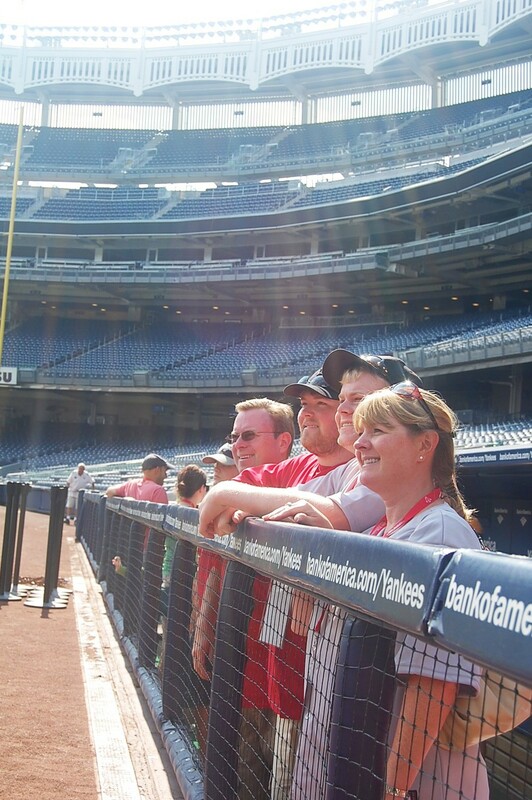 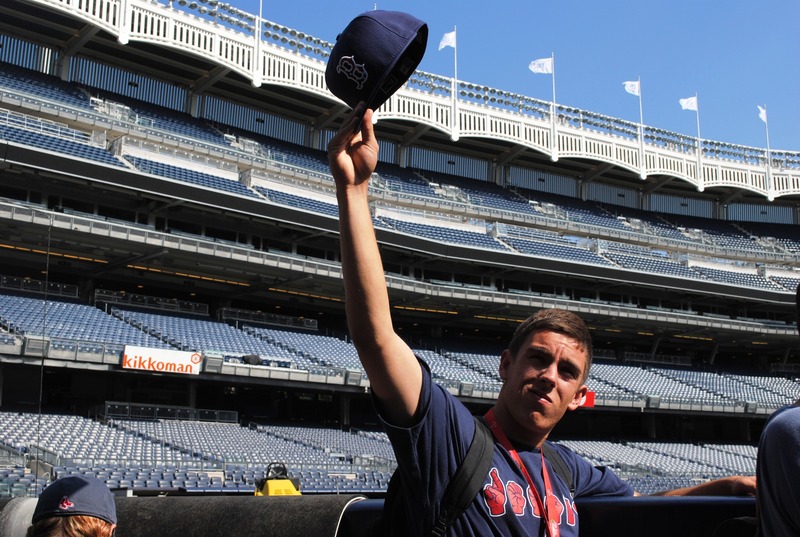 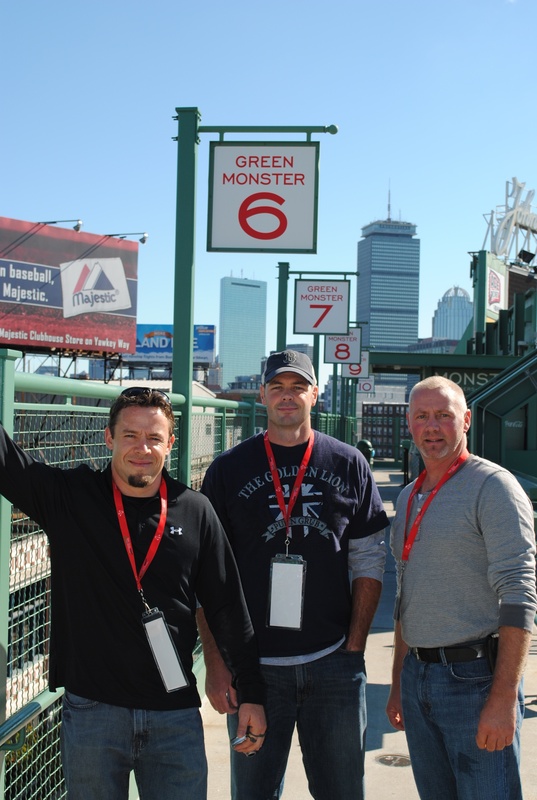 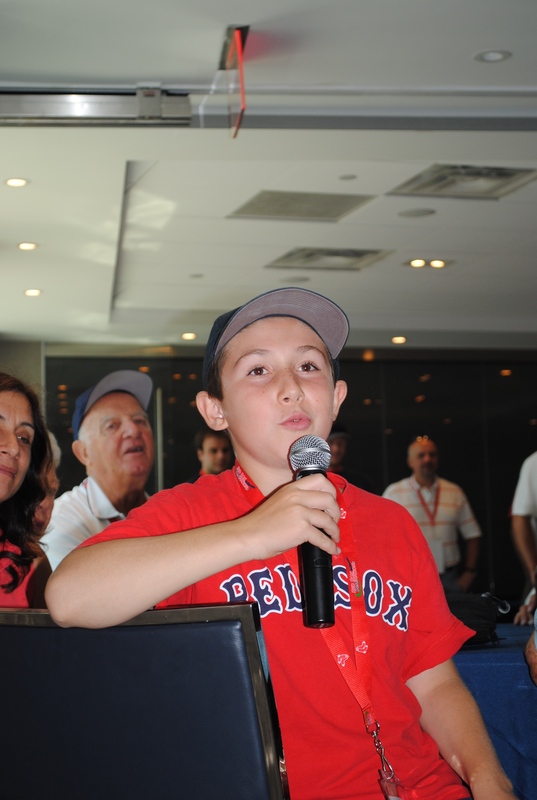 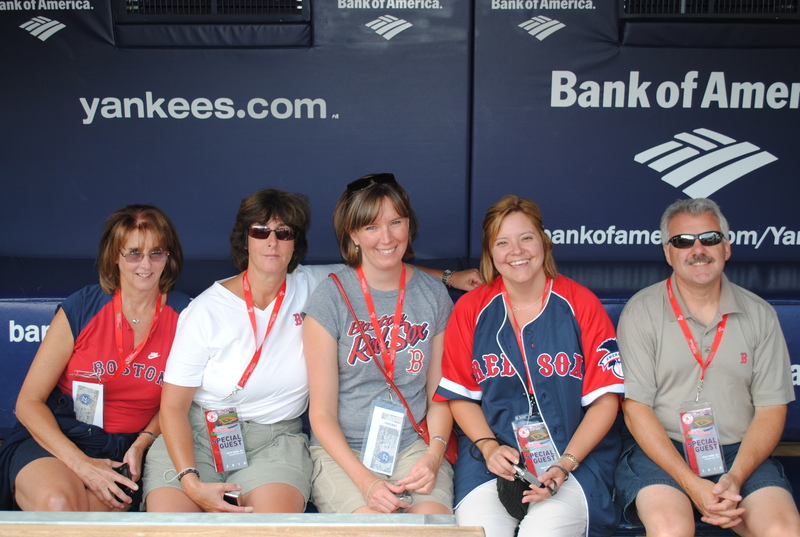 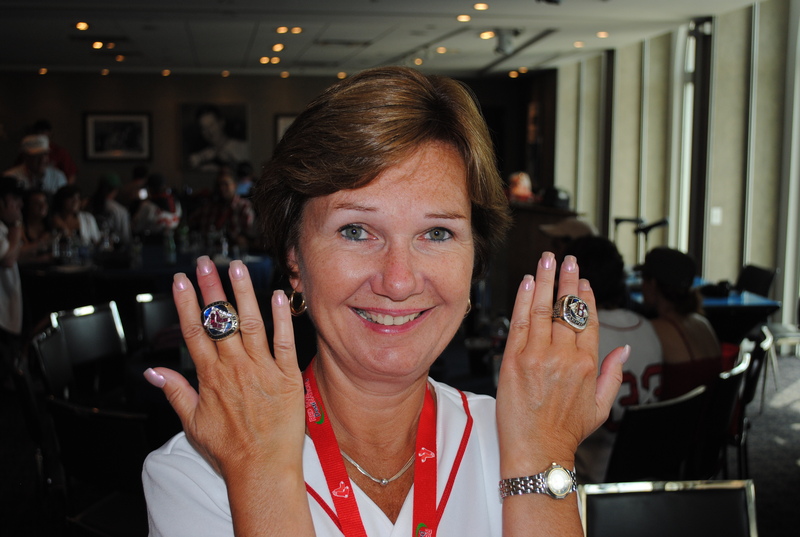 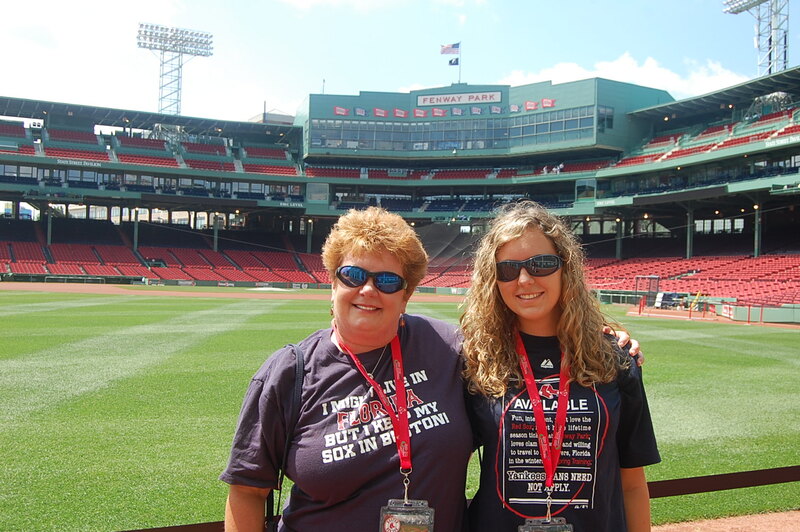 And if that wasn’t enough, Destinations fans also participated in an all-access VIP day at Fenway Park. 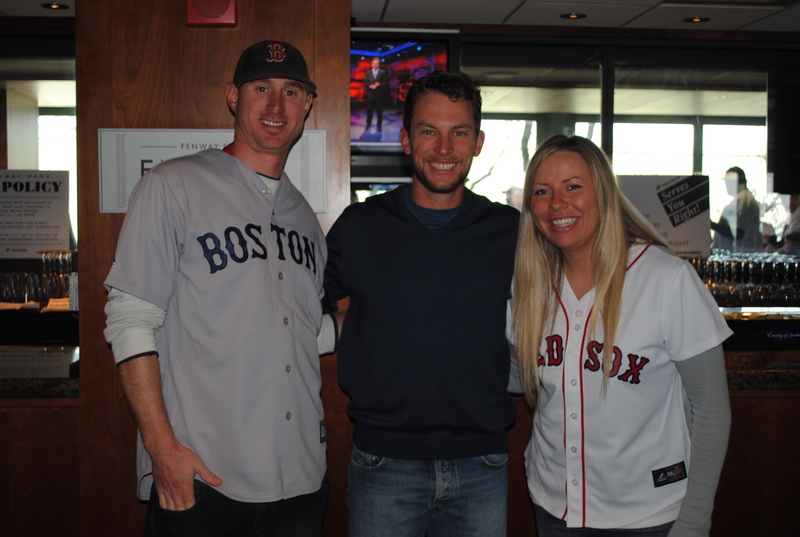 Guests were able to walk the warning track, explore inside the Green Monter, check out the press box, and even spend time with the Red Sox’ Jed Lowrie! 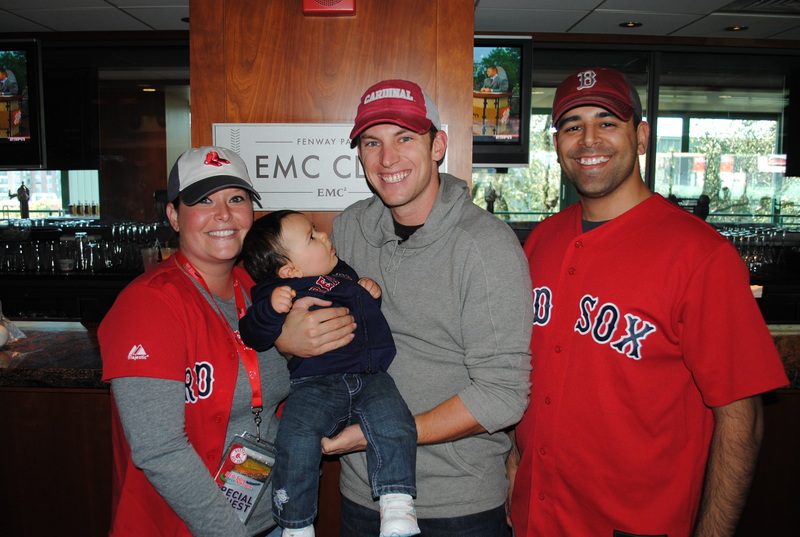 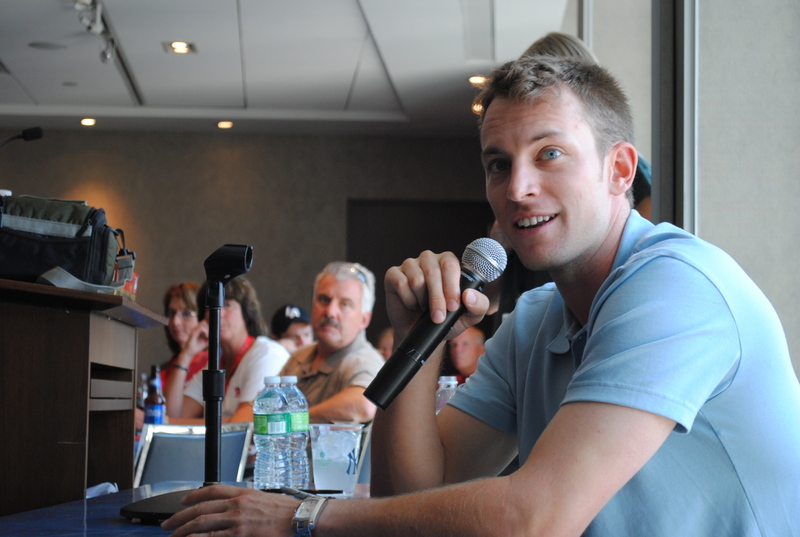 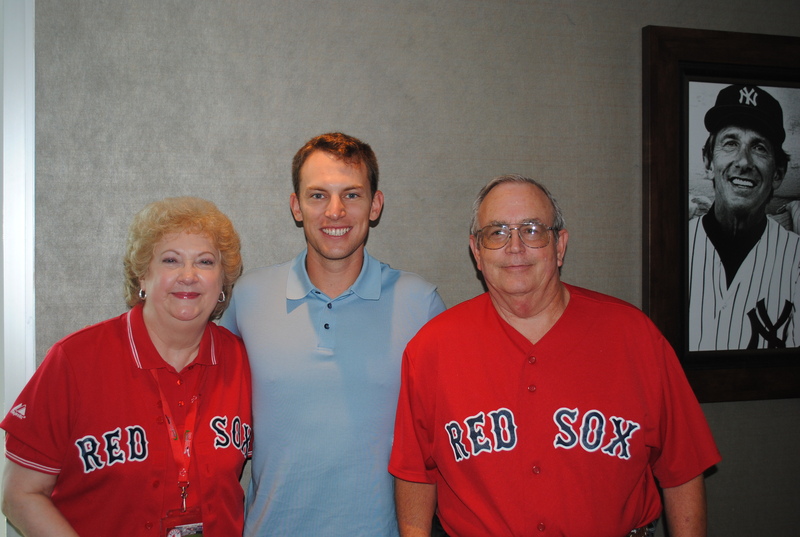 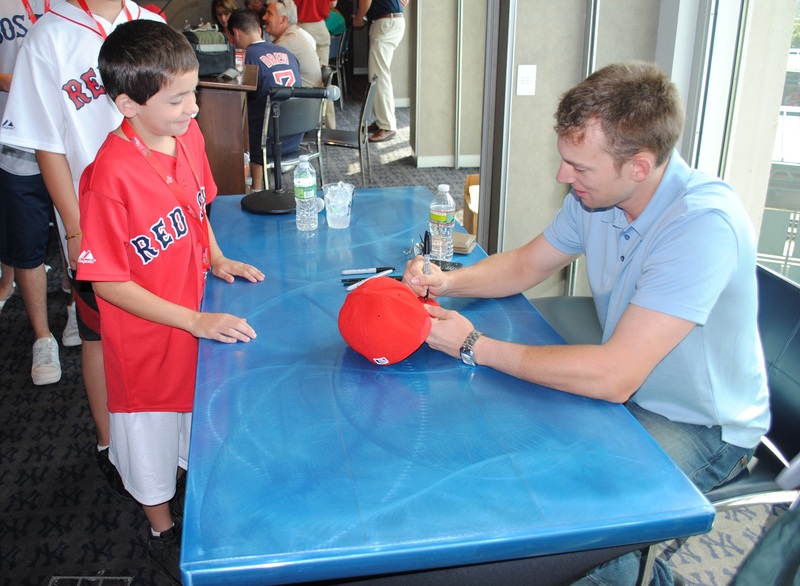 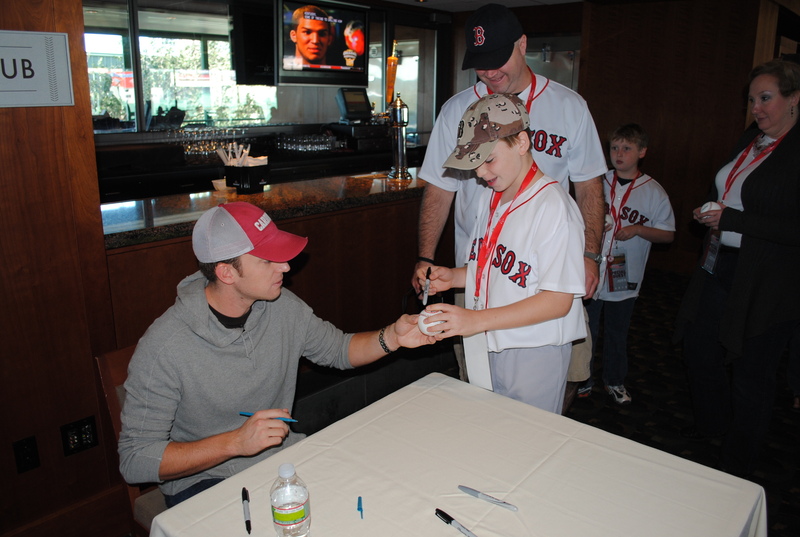 During the pre-game festivities at Fenway, Jed stopped by to visit the group and signed autographs, posed for photos and participated in a Q&A session. 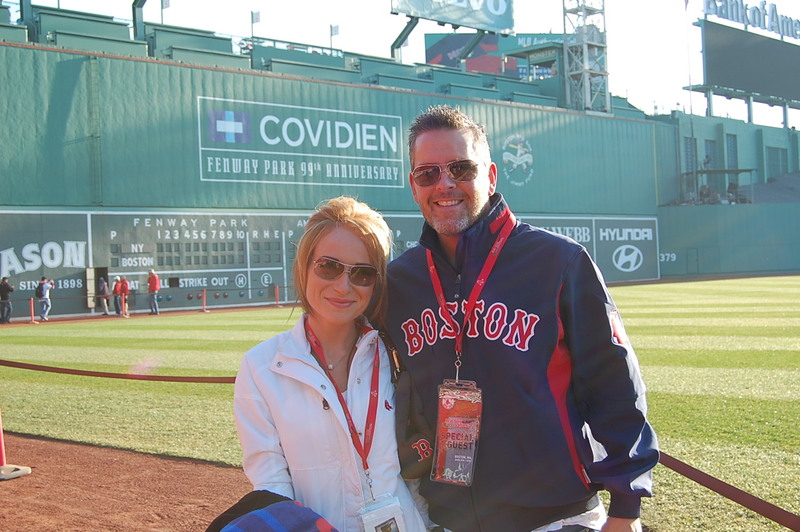 Check out a few of the photos from what turned out to be a perfect weekend! 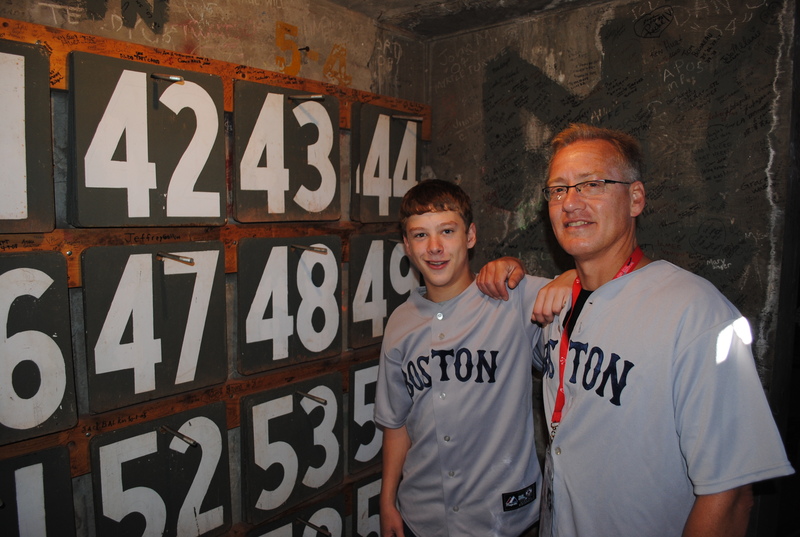 deemed the weather conditions too poor to play baseball for the evening. 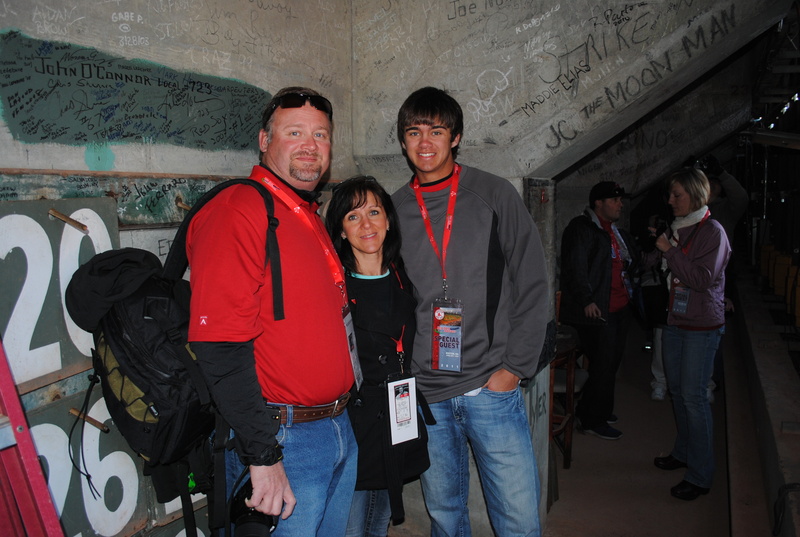 in Oregon, playing baseball at Stanford, and his experiences in the Major Leagues. 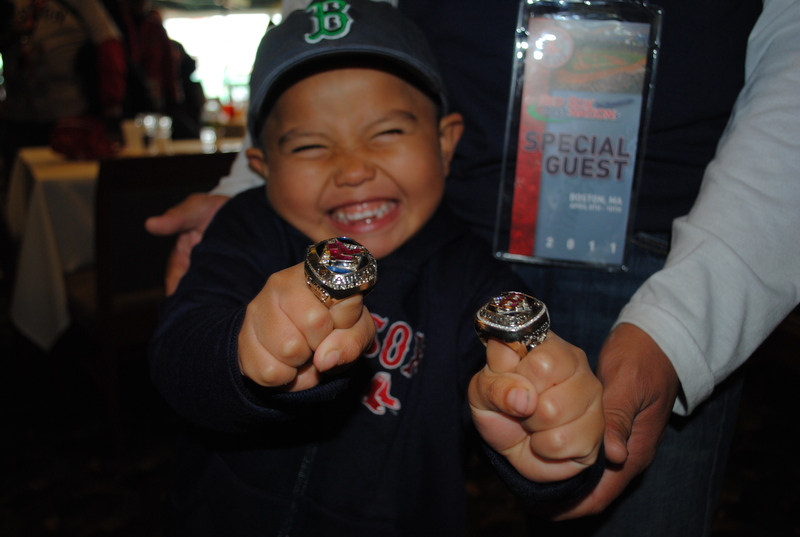 to be a professional baseball player. 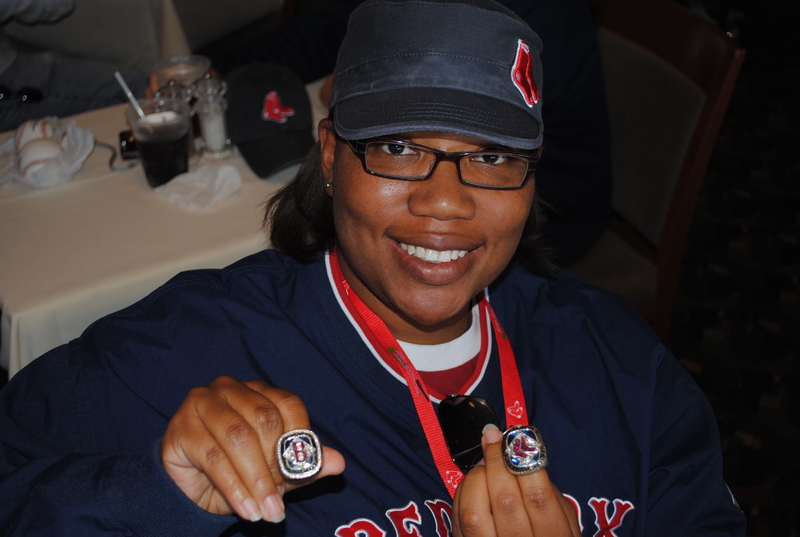 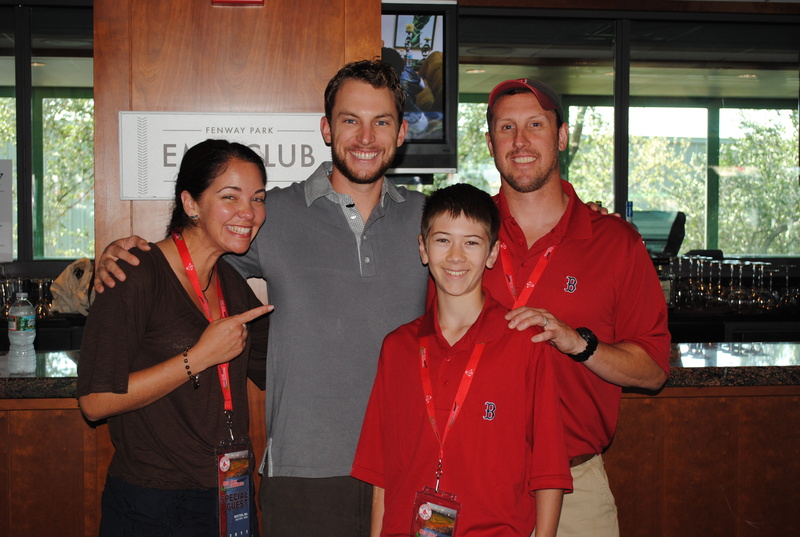 VIP access to historic Fenway Park and meeting a Red Sox player!